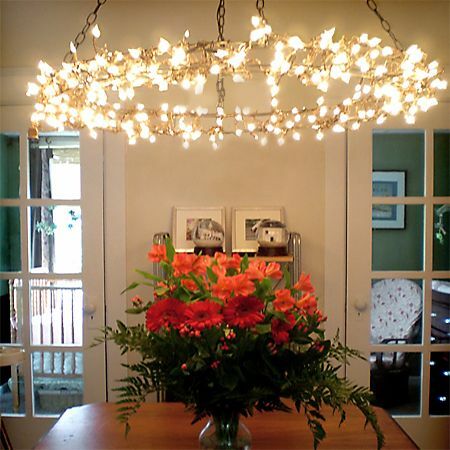 LED string lights are one of those decorations that can be used anywhere, parties, the home, your office cubicle, outside patio, bedrooms, inside glass bowls or even frosted cubes for the holidays. Creating a magical lighting experience for your home with the warm white Starry LED String Lights is essential in making it cozy. These particular ones from OakLeaf are crafted from high-quality copper and is designed for both indoors and outdoors. They come with a 5 foot adapter cord + 33 foot of lighting wire with 120 individual LEDs. 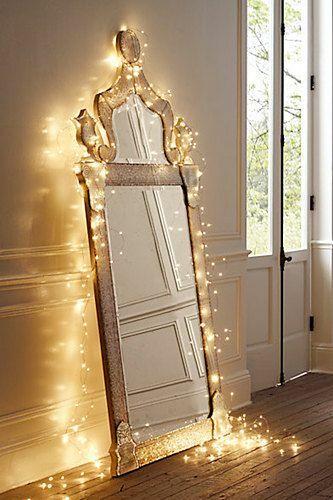 This makes the starry string lights less intense and easy on the eyes. They are, however, powered by 2 size C batteries, which may be a nuisance to some since it’s not the common double A size. So even though these take the huge batteries, I like that they take a battery instead of having to be plugged in since it opens up the door for many uses rather than dealing with a hideous outlet cord showing everywhere and with limitations. 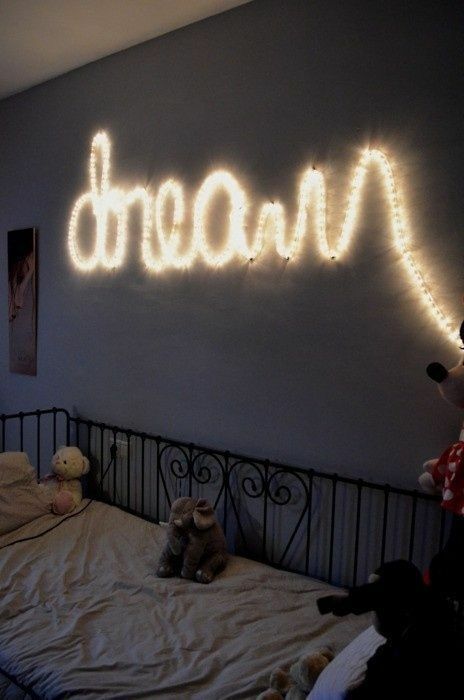 A nice way to create bedroom lighting for little ones who may be afraid of the dark. 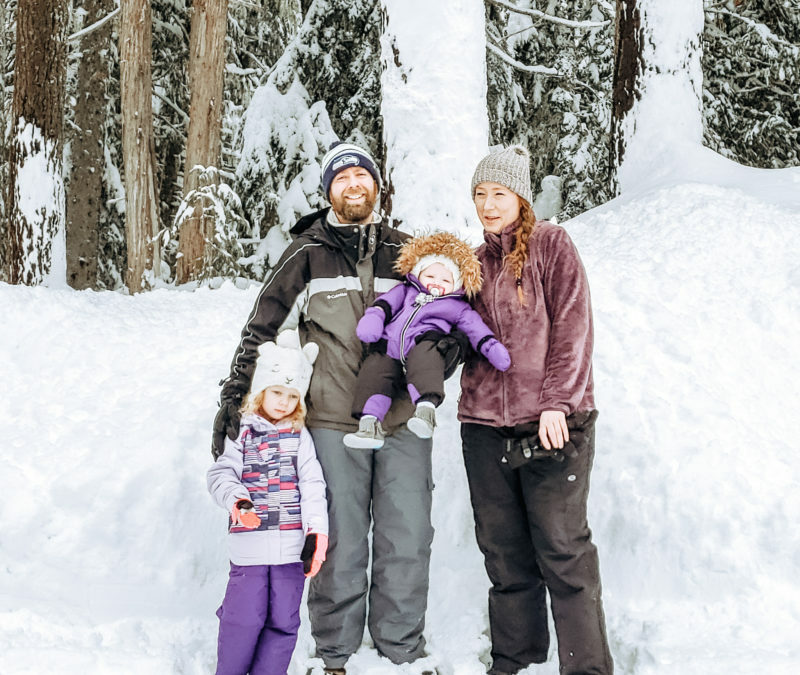 This is a fun one since it makes the perfect outside getaway. 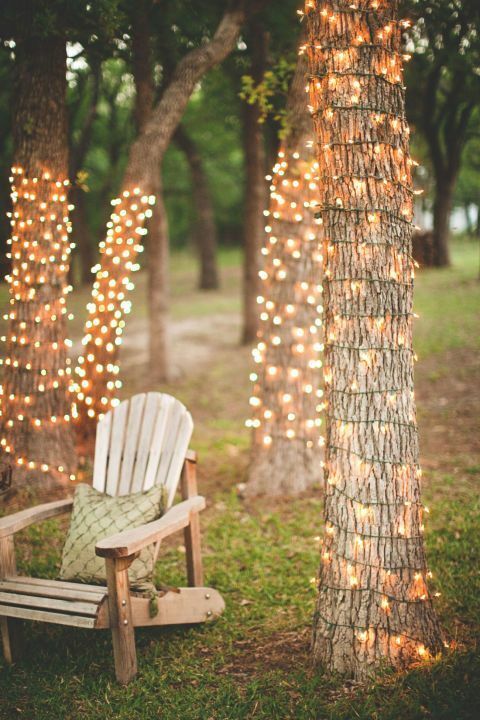 Not only are LED string lights pretty for backyards, but they’re great for night time weddings too! 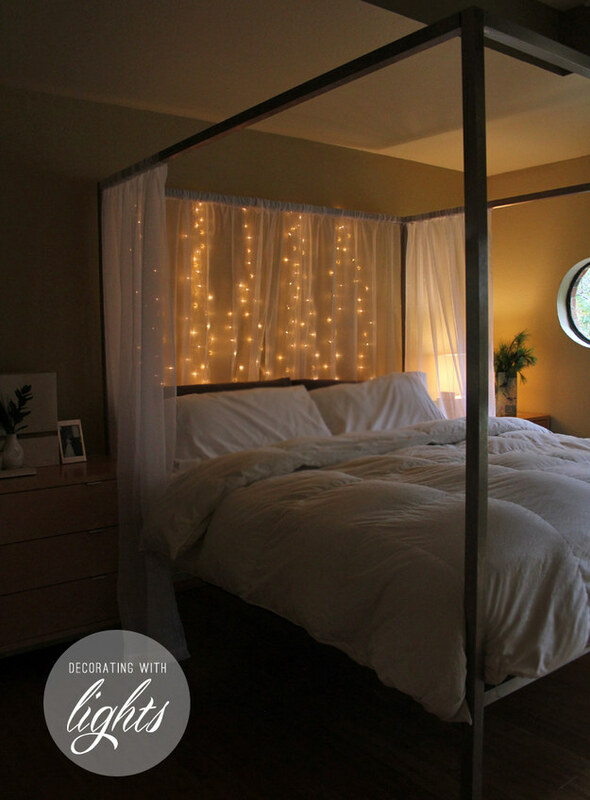 Create a romantic atmosphere by hanging LED string lights behind the canopy of your bed. Perfect mood setter! Us women always need more lighting when getting ready; what better way than putting more lighting around a vanity or full body mirror? I love these string lights and will be putting them around my curtain frame in my bedroom since the people who built this house decided not to put ceiling lights or any lights in our vaulted bedroom. Who does that!? Cheap builders… ugh. You can find these fabulous LED string lights over on Amazon. 2 Free Educational Apps for Children on iTunes!